Looking for a reason to switch motor oils? 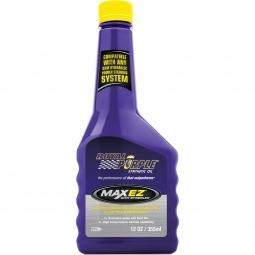 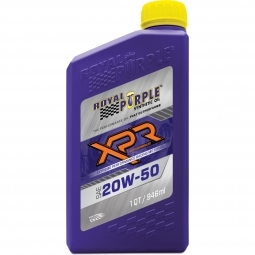 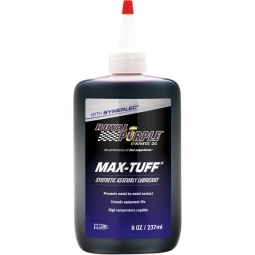 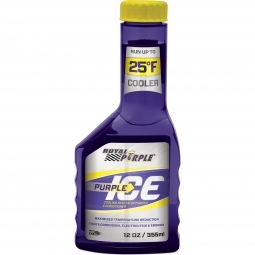 Royal Purple HPS street motor oil offers several reasons and advantages to help you maximize performance in your gas or diesel engine. 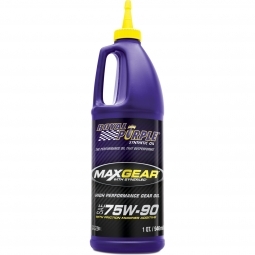 How about reduced heat, friction, and wear on your engine? 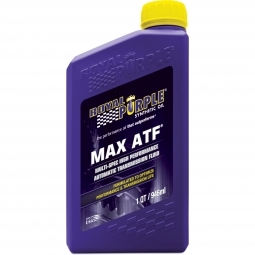 Or, improved fuel economy, lower emissions, and longer engine component life? 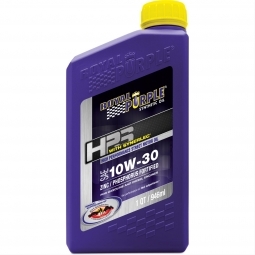 High performance street oils can even help on mornings when you've got to cold-start your engine. Royal Purple HPS is fortified with advanced additive technology--zinc/phosphorus anti-wear additives and Synerlec--to surpass many other oils. 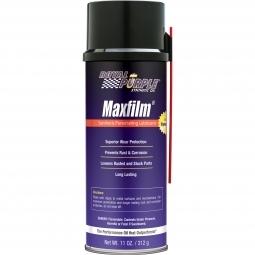 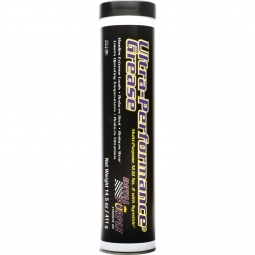 Increased pressure is met with increased viscosity to meet the demands of your modified engine with a higher level of performance and protection. What's the reason to start using Royal Purple HPS? 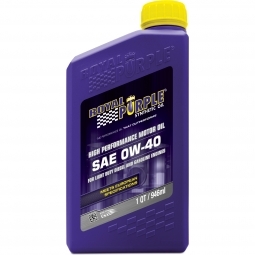 It's performance oil that outperforms.